Coyote's Bar & Grill presents Steak Night starting at 7 p.m. every Thursday, so they're teaming up with your favorite radio station to give away steak dinners for two every week! Contest ends Oct. 10, 2019. 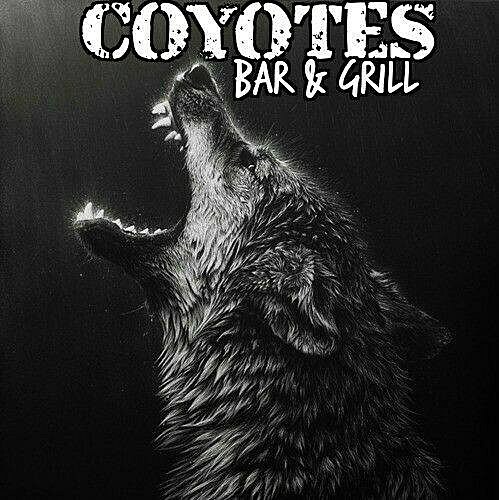 Coyote's Bar & Grill is the largest original biker-friendly bar in Shreveport/Bossier. We feature live entertainment and an awesome bar staff. We can accommodate special events indoors and outside. Tell us your favorite Southern Rock song!